What would the impact of an oil spill in Burrard Inlet be? 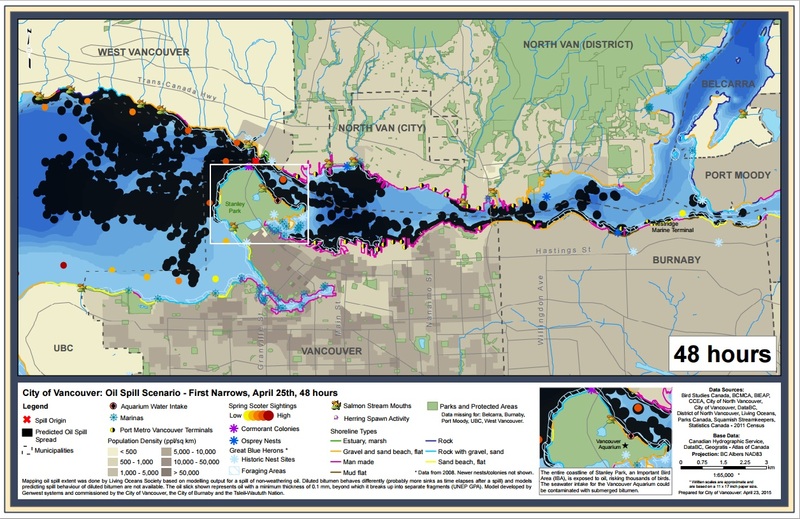 Every inch of Burrard Inlet, including the Indian Arm, would likely be affected by an oil spill (Background Facts for TWN Independent Assessment, p. 1). 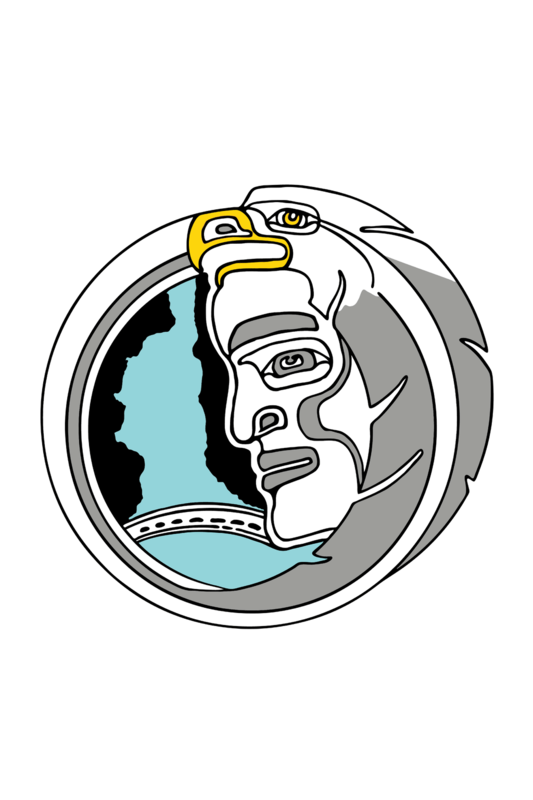 Such an incident would also affect Tsleil-Waututh cultural activities. A reasonable worst case oil spill in Burrard Inlet after 48 hours. What would the immediate effects of an oil spill be? The Vancouver Sun reports that within 48 hours, 90% of the oil would strand on our beaches and foul up to 25 kilometres of shoreline; stranded oil can turn into secondary oil spills when it refloats at high tide, then strands yet again (Trans Mountain Assessment Report, p. 68). Even the small portion of oil that does not strand along the shore can cover tens of square kilometres on the water (Trans Mountain Assessment Report, p. 66). 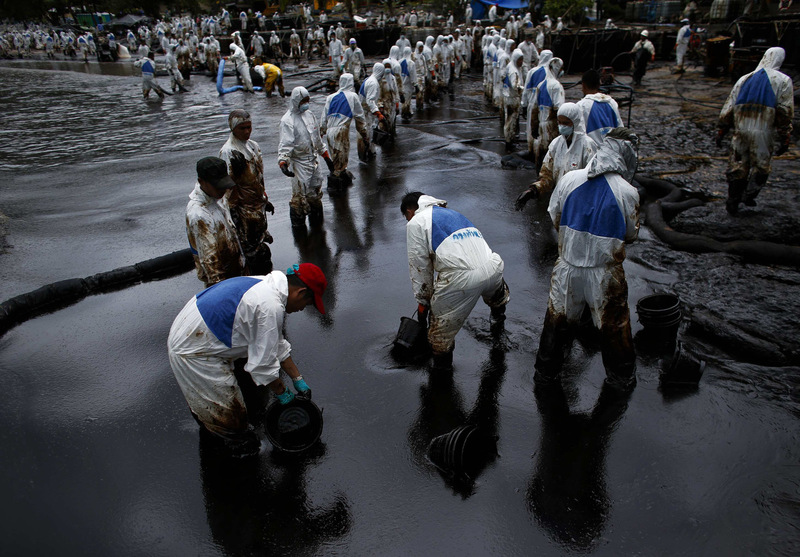 Workers clean the oil that has stranded on the beach. Can an oil spill be cleaned up? Dr. Jeffrey Short states that the abundance of armoured beaches, marshes and mudflats in the Burrard Inlet promotes oil stranding and sinking along the shorelines. Oil may sift into the subsurface of sandy beaches, fall to the subtidal floor, or sink into the holes burrowed into mudflats by marine organisms. Oil, in these cases, could hide on Burrard Inlet shorelines for decades or even a century, making it incredibly difficult to clean up (Appendix 3, Fate and Effects of Oil Spills, p. 56, 57). 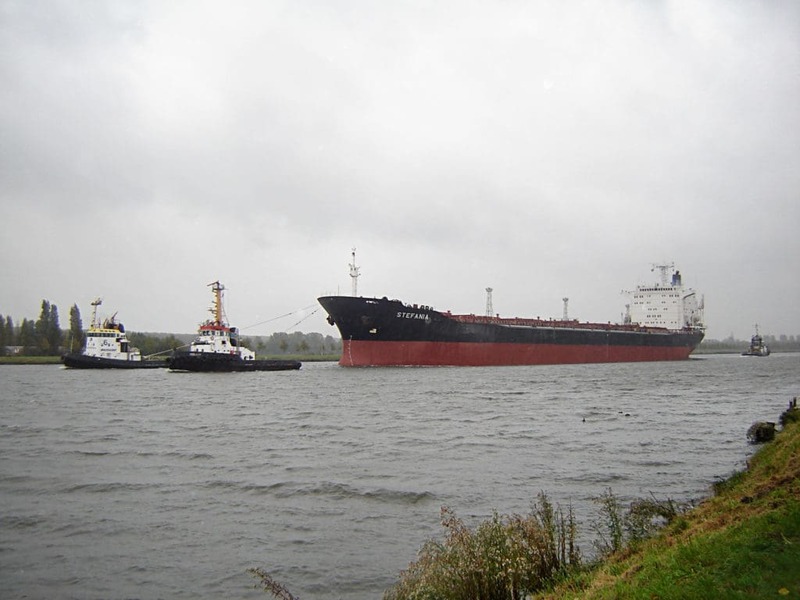 Tugboats pull a large tanker through the Inlet. 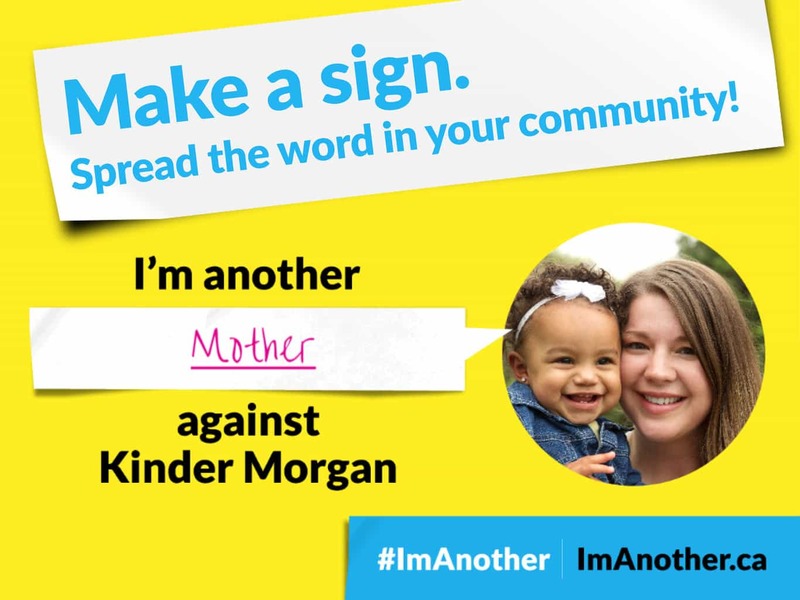 How would an oil spill affect people living in the Burrard Inlet ecosystem?